Originally published in The Times of London. Click here to download a PDF of the newspaper page. Sir Arthur Conan Doyle called it “the most terrible August in the history of the world.” He was lamenting the opening weeks of August 1914, the beginning of the Great War: the conflict that inaugurated the mechanized slaughter of human beings on a scale never seen before. Before it was over, nearly ten million soldiers perished in a storm of bombs and smoke and steel. Yet two extraordinary authors and friends-both soldiers in the First World War-rebelled against this prevailing mood. Rejecting the agnosticism and cynicism of their era, J.R.R. Tolkien (a Catholic) and C.S. Lewis (an Anglican) insisted upon a moral universe: evil was a force that threatened every human soul but God and goodness were the ultimate realities. 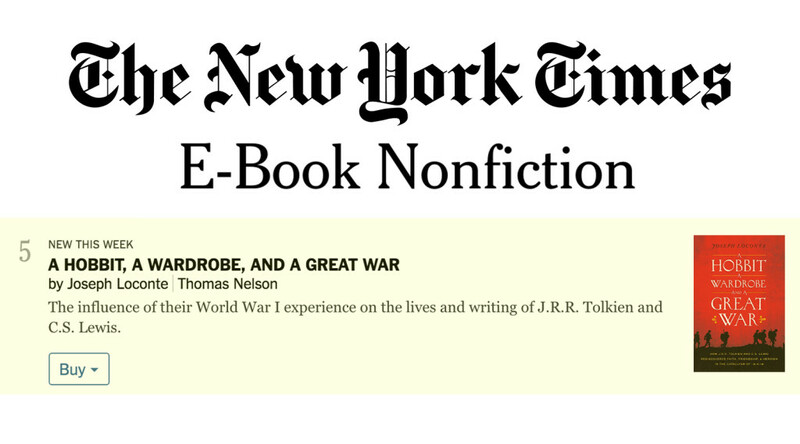 Though often dismissed as escapism, Tolkien’s The Lord of the Rings and Lewis’s The Chronicles of Narnia present a vigorous defense of the heroic tradition: a vision of human life tempered by the experience of war, yet nourished by a Christian sensibility. Escapist fantasy? “It offers the only possible escape,” wrote Lewis, “from a world divided between wolves who do not understand, and sheep who cannot defend, the things which make life desirable.” It requires no imagination to see that the “real world” in which we find ourselves is being ravaged by a new and fanatical breed of wolves. The heroic ideal may be the only thing that stands in their way. 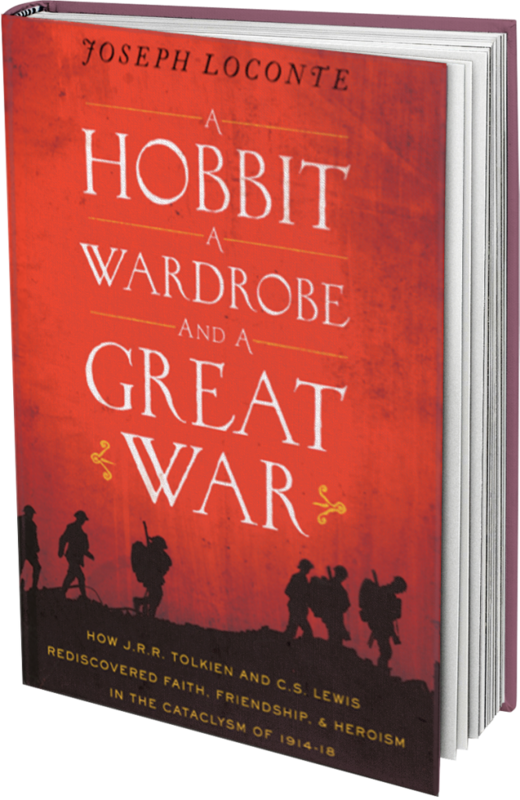 Joseph Loconte is an associate professor of history at The King’s College in New York City and the author of the forthcoming book God and the Great War: J.R.R. Tolkien, C.S. Lewis, and the Crisis of Faith in the Modern Age.